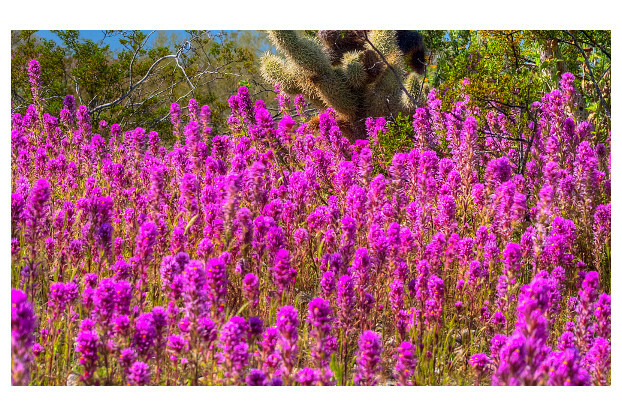 Owl’s Clover is an annual wildflower native to California and can be found growing in large masses throughout the desert. Similar in appearance to Indian Paintbrush, Owl’s Clover can reach 16 inches tall and produces tufts of rose colored flowers from March through May. It prefers sandy, well-drained soils and full sun. Owl’s Clover is particularly eye-catching when grown in mass plantings and works great in meadows, rock gardens, and along roadsides.